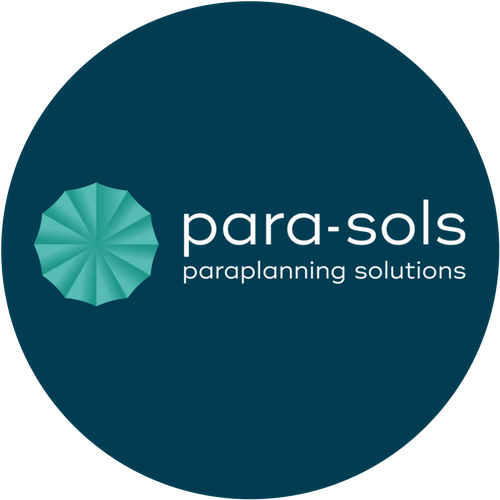 Para-Sols is the UK’s top-dog for outsourced paraplanning and other support services for financial advisers and planners. Based in Darlington and set-up in 2009, we are the UK’s leading paraplanning firm providing bespoke paraplanning support to advisers nationwide. We’re a young dynamic team (the average age is 28, just in case you’re wondering!) with an impressive trophy cabinet, and are already considered ‘stand out’, dare we say a bit quirky, in our field. Due to the nature of our work and because we manage a large portfolio of clients (each with their own preferences and requirements) we’re a busy and fast-paced office and as a team of damn good report writers, we pride ourselves on our meticulous detail and our expert technical knowledge. Our business model is one based on providing support to advisers on an outsourced basis – whether that be paraplanning or other admin tasks needed to get the job done. The most forward-thinking advisers understand that by outsourcing the administrative tasks and report writing, it gives them more hours in the day to focus on seeing their clients which ultimately is more lucrative to them and their business. We published a whitepaper on the benefits of outsourcing which you can take a read of here if you’re intrigued to know more! 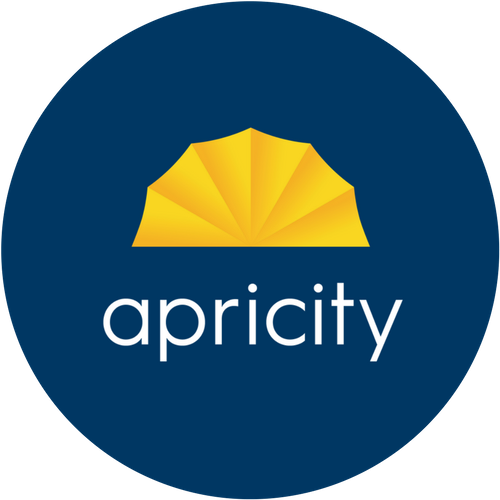 Apricity is the new kid on the block in the compliance world – here to provide a different, revolutionary way of providing support to financial advisers and planners. Apricity, sister company to Para-Sols, officially launched in early 2018 but despite being in our infancy, business is thriving. There’s a great deal of excitement across the whole profession about our arrival, namely because we have a reputation (by association of sister company Para-Sols) for injecting some personality into what can otherwise be seen as a dry, grey subject. So why compliance you may ask? 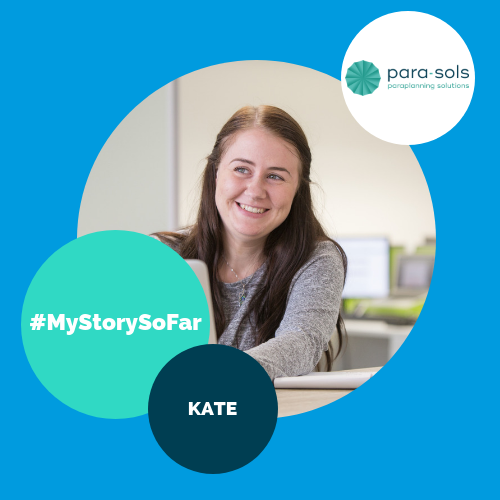 Well, because of our success with Para-Sols, we simply got sick of hearing the same old moans and frustrations from our clients about the issues they faced with their compliance and we were admamant there must be a better solution. So doing what we do best, we took on the profession-wide challenge as our own, and set about creating a new approach that brought advisers and planners together, in harmony, with their compliance professionals. It’s no mean feat we tell you, but with a mission to move financial services forward fit for the modern world, it seemed simple to us to use our passion to drive innovation where it’s needed. Although it is a new business, we’re 100% committed to it’s success and have a talented and enthusiastic team in place and has been incredibly well recieved from across the profession. 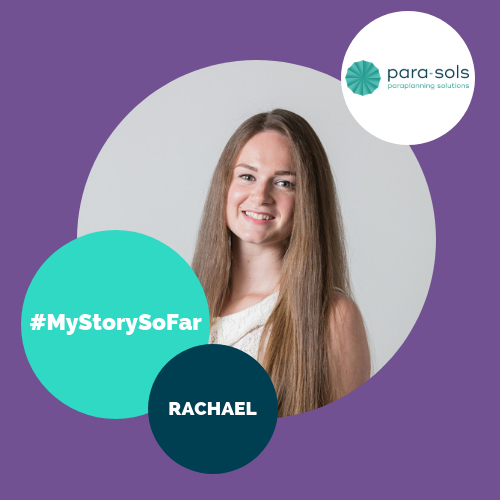 As with Para-Sols, we don’t like to stand still, so it’s a busy but rewarding environment to be in! We’re serious about our growth plans. 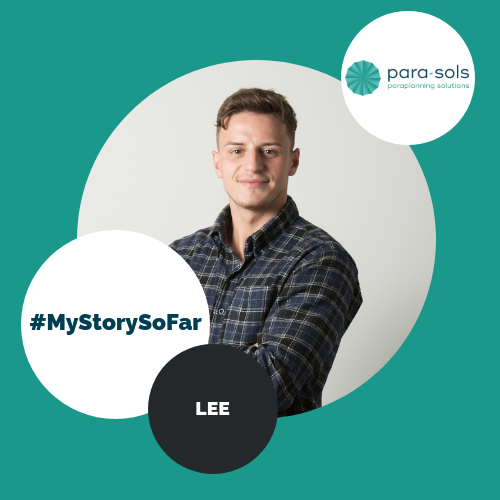 What originally started out as our lonesome Director, Cathi, in a bedroom based office working all hours around the clock, the business has consistently grown over the years and today, we’re incredibly proud of our team of 24, including our grads over the both companies! In a bid to introduce a new generation into the industry, we believe the secret to our success has been finding bright young talent to take under our wing. We crafted our own solution to attract new fresh blood to the industry and in 2015, launched ‘The Grad Scheme’. 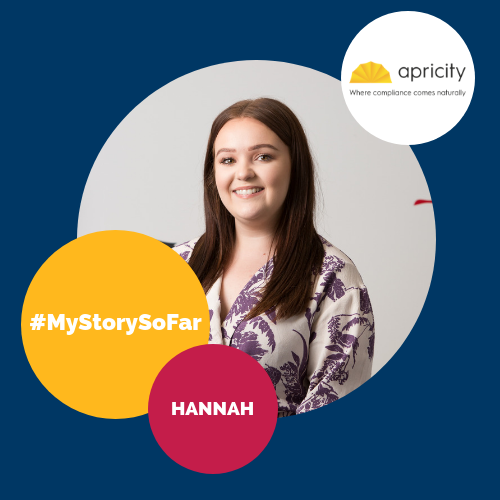 Competing with many other corporate Graduate Schemes, we wanted our point of difference to be clear – a scheme which matched the enthusiasm of ambitious grads who didn’t particularly want to dance to the tune of the large and typically fierce corporate organisations. This scheme is for those who want the same career prospects yes, but would rather achieve it by joining a personable team of equally as enthusiastic and ambitious colleagues! Our ultimate goal is really pretty simple – to give great service to our clients, lead the industry in innovation and service redesign and have some fun whilst doing it, regardless of your age and attire! Call us modest, but we think we’re already nailing it.